SyncSummit’s online events connect you directly to the top music supervisors managing projects in TV, film, ads, video games, trailers, at brands, for apps and the Internet. Our Webinars, Listening Sessions and video archives connect you directly top decision makers, giving you invaluable access to and insight from the connections, the people and the resources you need to succeed in the getting music into media projects. Click this link to learn more about our amazing guest presenters and how to register for a Music Listening Session. 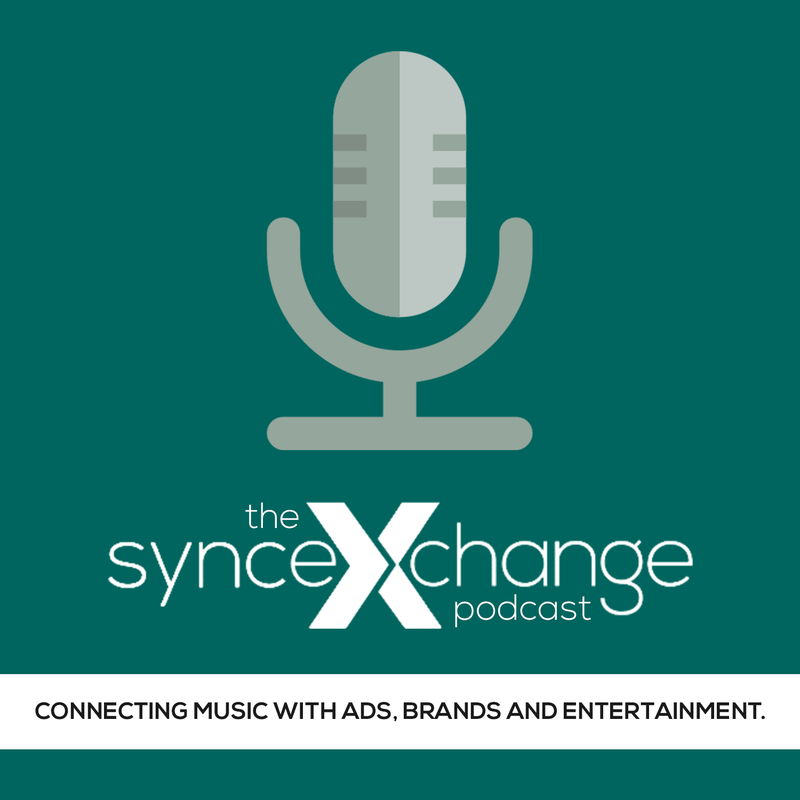 Sync Summit QA Webinars are an entirely new series of interactive conversations between you and the world’s top music supervisors and executives in TV, Film, advertising, brands, video games, mobile and the Internet that use music in their campaigns and projects. We’re making all the archives of our webinars – insights and information from top music supervisors – available for a limited time at the single price of $25. You can learn more and register by clicking this link.